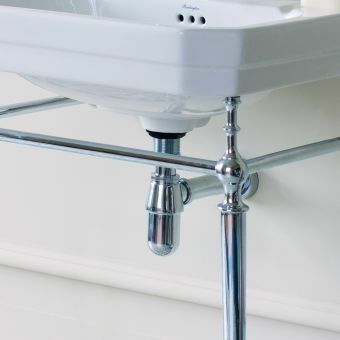 An often overlooked part of the bathroom setup, the waste can show your new basin off to its best advantage. 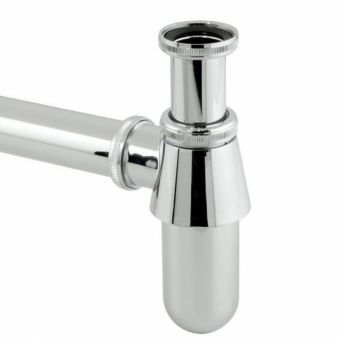 Making sure you get the correct waste for your basin is of the utmost importance and with two types on offer we can help you decide. 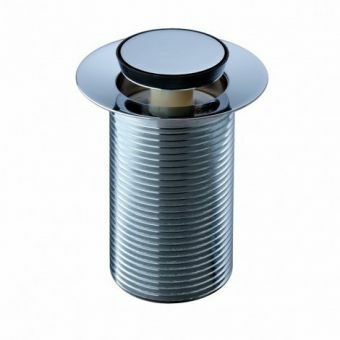 The vast majority of basins have an overflow so this waste is perfect with its slotted styling that allows overflowing water to escape through the waste pipework if necessary. 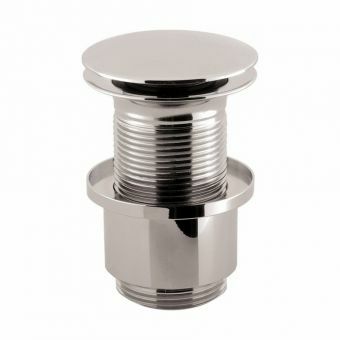 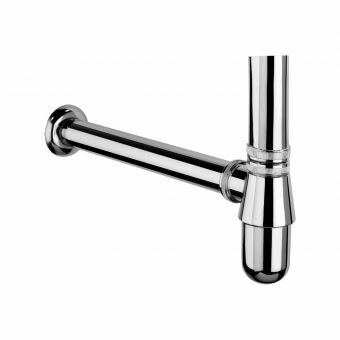 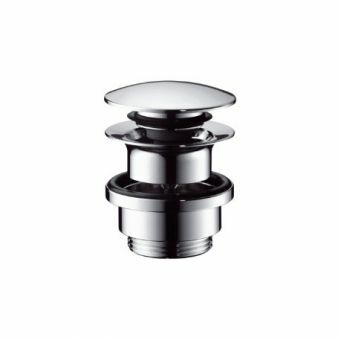 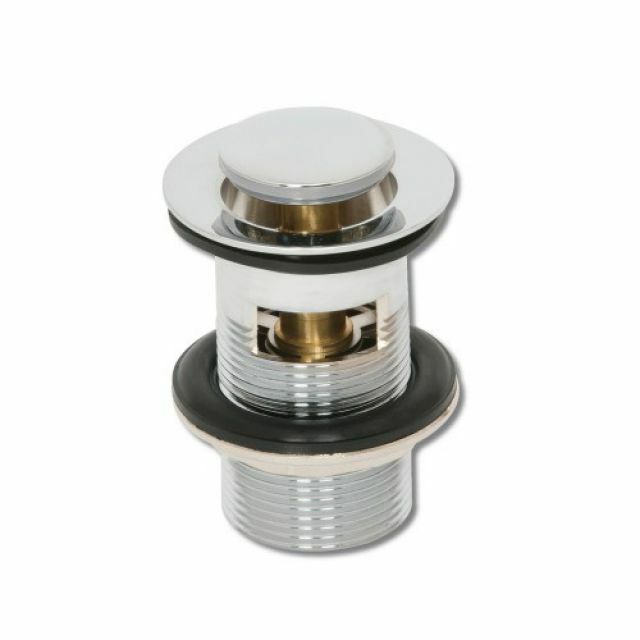 Constructed from solid brass and zinc components that are then coated with a layer of premium chrome, the Origins Slotted Sprung Basin Waste will last for years without letting you down while matching in readily with all your other bathroom taps. 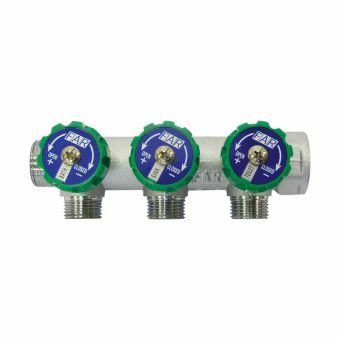 A simple push down releases the water and a second re-seals ready to fill. 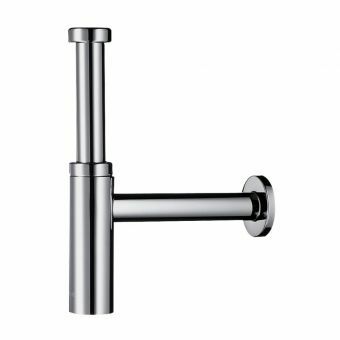 A fool proof design that can be installed in a jiffy.